AST: a 3-letter word that can’t be found in the dictionary but is lodged in our collective memory. 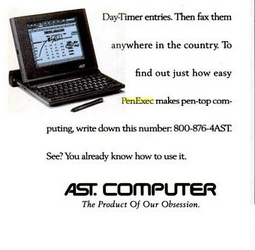 AST: The Flagship of Innovation in the PC Era with an audacious manner worthy of a modern day start-up. The most beautiful stories often have humble beginnings: AST’s story is the tale of 3 ambitious friends who travelled from Asia to California to study sciences, and ended up being engulfed by the entrepreneurial spirit of their new host country where the sky was the limit. And so it came about that their initial 2.000 USD investment to tinker around with electronic circuits in a garage, resulted in the establishment of the world’s 3rd largest computer manufacturing company. Their idea was visionary! 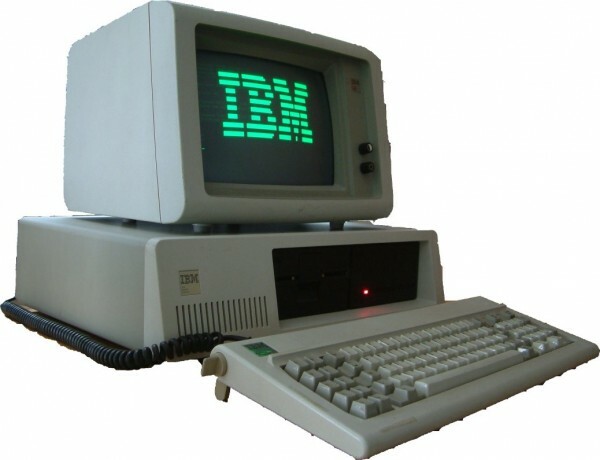 Indeed, IBM’s first Personal Computers were to be far more than just a short-lived hype….but quite rapidly clients starting requesting system updates. AST (an acronym of the 3 founding fathers Albert, Safi and Thomas) provided the solution in the shape of printed circuit boards. 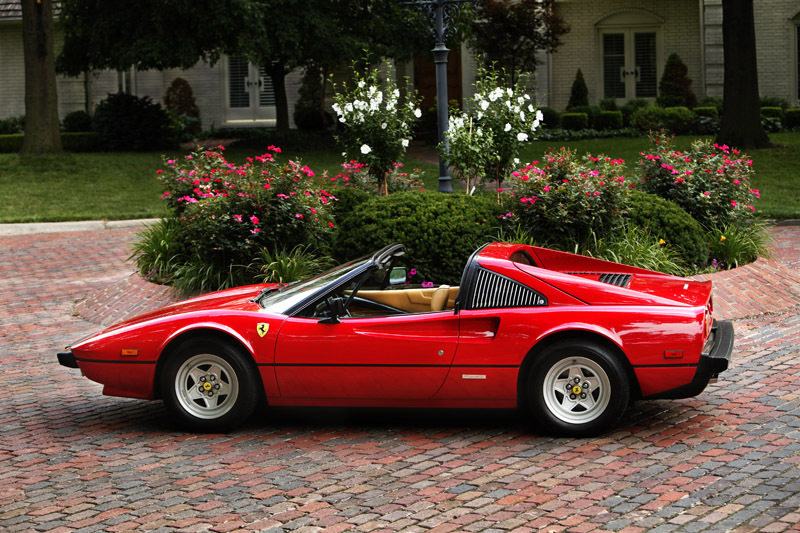 Far ahead of their competitors, they became a trademark. 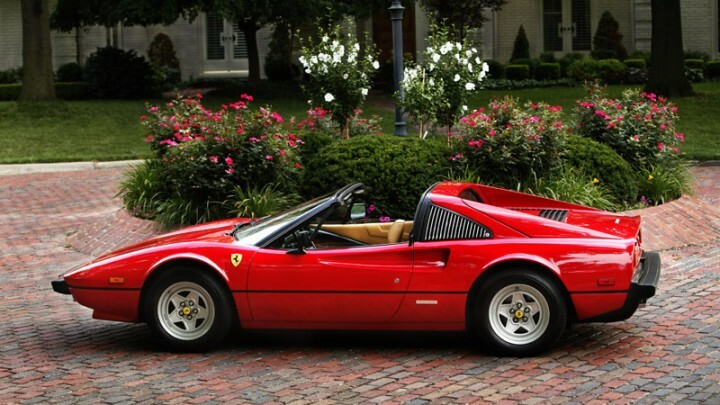 The founders risked all (the 1st check they received was a blank, and their houses were mortgaged) but ended up winning big: with a 135 million $ turnover that year, Ferrari engines purred on their driveways, but AST did not rest on its laurels and got geared up for their Next Big Move. Expansion boards running out of steam??? AST’s response was to start creating PCs! 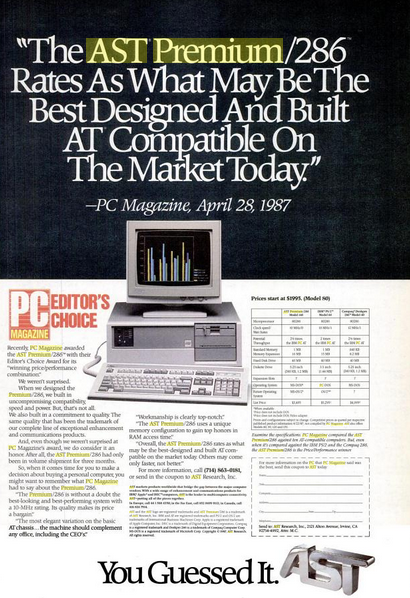 In light of stiff competition from giant adversaries like IBM, NEC and Compaq, the company resorted to offering exceptional value for money. 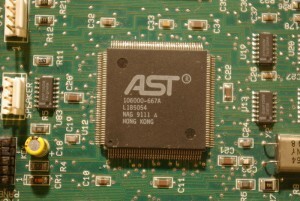 The AST Premium286PC was sold with a complementary laser printer. 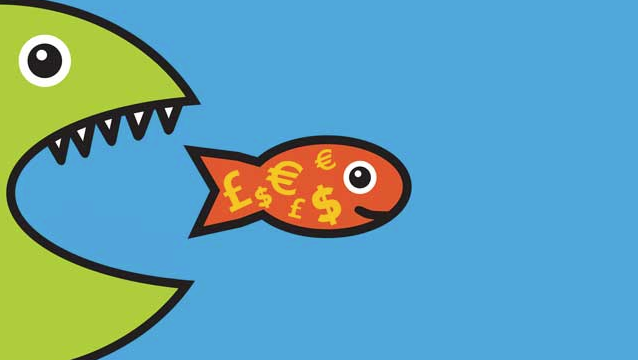 AST’s gamble paid off; the competition scowled and the consumers were grateful. 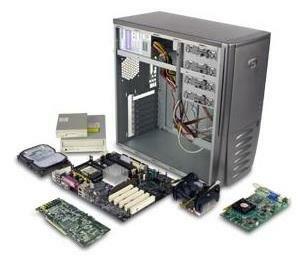 AST, with a 412 million Dollar turnover, became the world’s third largest player behind IBM and Compaq. This brand was so very new…. but AST sought market growth as far as Russia and that during the height of the cold war! With Europe and Asia already representing a quarter of their income, AST went truly global. A masterful double whammy: AST started offering modular architecture (the old chip being replaced within the same frame) and thereby became a Billion Dollar Company from 1991 onwards. AST also succeeded in Japan and made life difficult for NEC; the IT world had great admiration for this high-flying new comer of a different kind. 1993: Did You Say Touchpad? AST’s strength lay in its speed of execution and its remarkable value for money, but also in its audacity! In 1993 they came out with a portable computer that could be converted into a touchpad. However, the product only received some moderate praise due to the fact that this was still the 20th century and the internet ecosystem didn’t exist yet. Despite the lack of success for their novelty product, AST’s daring stood out and demonstrated that it had what it took to be amongst the greats. 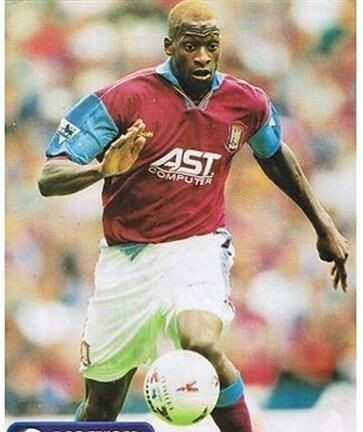 A 2.4 billion Dollars sales figure, a world-wide market presence, and a brand with geek-appeal that was also appreciated by the general public (the group even sponsored major football clubs such as, Aston Villa in Birmingham). AST basked in its glory…but its profitability declined as Samsung entered the arena and shifted the centre of gravity of the IT world to Asia. In August 1997, Samsung purchased 100 % of AST but the venture was to be a failure. 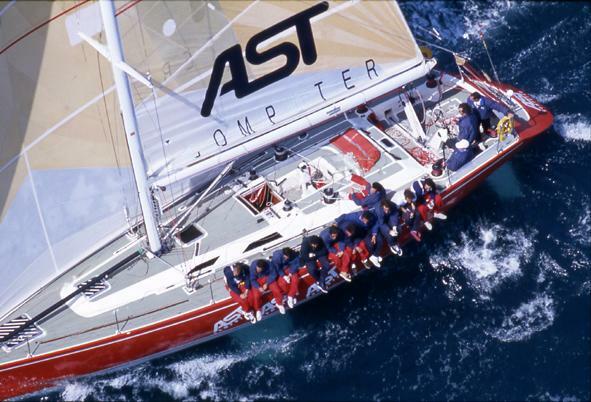 The Korean giant was unable to make AST profitable and in 1999 the AST brand ceased to exist. The brand was acquired by Beny Alagem, a former tank driver from Israel and, incidentally, the founder of Packard Bell. What was his objective? To turn AST into an ‘Internet-driven company’. The adventure lasted until the summer of 2001 and was limited to the sales of PCs and servers. Unfortunately, times had changed unfavourably whereby the new AST was unable to find its place and had to close up shop. 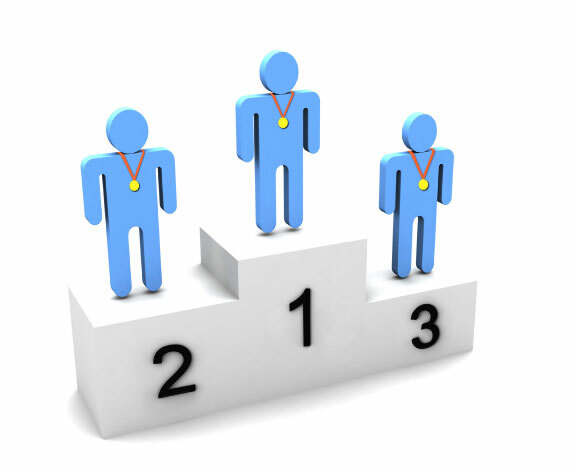 2014: AST – A Success Story?